EXCLUSIVE OFFERING - NOT ON MLS! 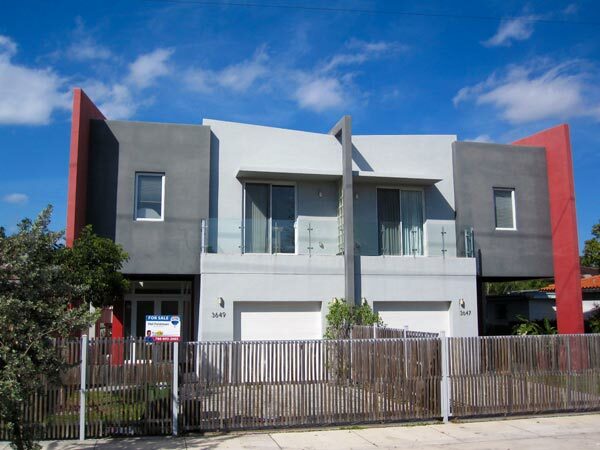 I am very excited to offer this 2008 modern duplex rental just east of the heart of Coral Gables. 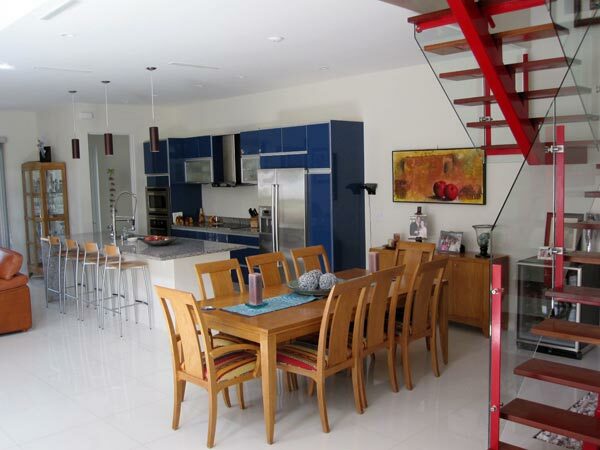 Modern 3 bedroom /2.5 bath condo unit with more than 2300 square feet of gorgeous space. Lofty ceilings and white ceramic tiles impress with a museum-quality feel. Even the stairs are a work of art! Downstairs is a giant great room with an amazing, top-of-the-line Bosch kitchen. Bathrooms are sleek and stylish. The finishes make you feel like modern royalty. Upstairs are three healthy sized bedrooms, some with Pergo-style wood flooring, a beautiful shared bath, and full-sized laundry closet. Immaculate and functional design throughout, but nothing compares to the master bathroom. The view to downstairs is just as impressive. Impact glass. Separate air conditioning units for upstairs and downstairs. Nothing to do but start enjoying! Just short distances to heart of Coral Gables, Coconut Grove, Sunset Place, downtown Miami and more. See more of the photos here!